The Performing Arts Center in downtown Los Angeles offers free public tours of Walt Disney Concert Hall and the Music Center. The tours are available almost every day, but availability is limited. Go to MusicCenter.org to see the schedule. To get there, go to the Grand Lobby of the Walt Disney Concert Hall in downtown Los Angeles. 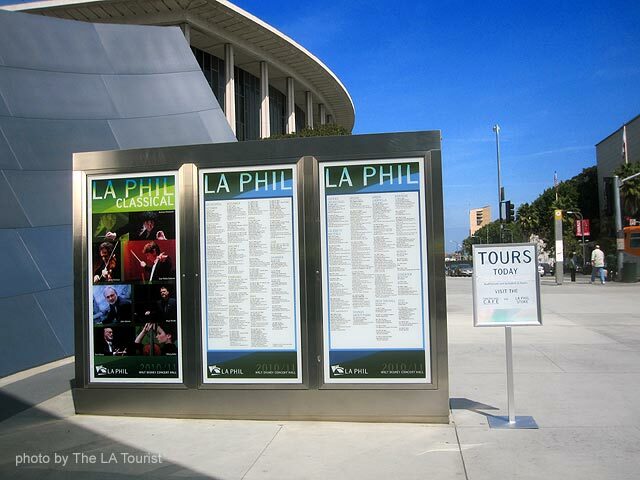 Free Tours in Downtown L.A.